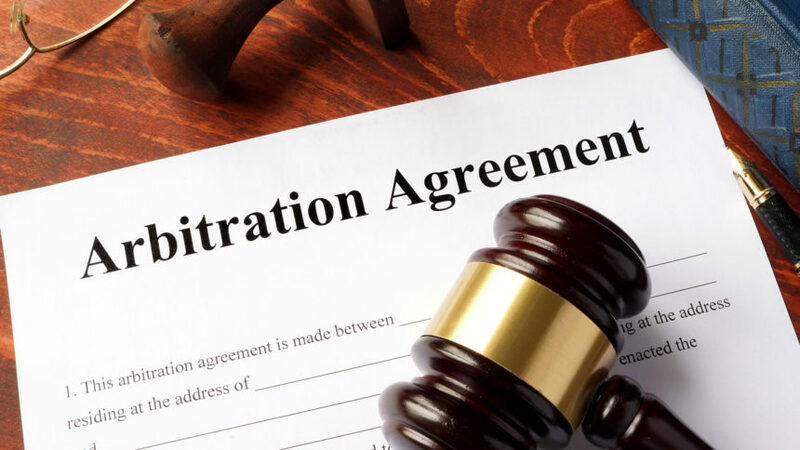 The White House Office of Management and Budget is reportedly reviewing a final rule that would reverse a ban on pre-dispute arbitration clauses for nursing home operators. A previous version of this reversal was met by opposition from both industry trade groups and resident advocates. However, the OMB is marching forward with the new rule, which it says “strengthens requirements regarding the transparency of arbitration agreements in LTC facilities,” Inside Health Policy reported Friday. “This rule supports the resident’s right to make informed choices about important aspects of his or her healthcare. In addition, this rule is consistent with our approach to eliminating unnecessary burden on providers,” OMB stated. This latest piece of a news is part of a long-running back-and-forth tied to the use of arbitration to settle certain nursing home legal disputes. In 2016, the Obama administration banned such arbitration contracts for LTC facilities as part of participating in federal payment programs. The American Health Care Association challenged that ban with a lawsuit, but then later also opposed Trump’s subsequent reversal, arguing that it was in violation of the Federal Arbitration Act, Inside Health Policy noted. That’s because CMS does not have the authority to regulate arbitration agreements, AHCA contended. Patient advocates on the other side opposed peeling back the Obama rule, worried that it would limit legal recoveries by residents.